I first read Troy Lewis’ life stories on my phone. He’d sent them to me in individual chapters; and, I read them while I waited for a technician to fix my computer at work. When the technician apologized for taking so long, I told him I didn’t mind as I was engrossed in what I was reading on my tiny screen. The stories have held up well in the completed version of this tale of personal growth. There are two narratives at play in Gas Money. One is the story of Lewis’ life – growing up in rural southern Virginia (Middlesex County) in the 1960s and living as an adult in New Jersey and elsewhere. The other narrative is the story of what was going on in southern Virginia in the 1960s when Lewis was a child. The title of the book refers to the advice and direction people gave Lewis throughout his life. In each chapter, he identifies the people who gave him the “gas money” needed to take him from one destination to the next on his life’s journey. It turns out these kids were the children of Richard and Mildred Loving, the black woman and white man who were at the center of the Supreme Court decision that invalidated laws prohibiting interracial marriage. Mildred Loving was Lewis’ third cousin. The Lovings and their children attended family reunions with Lewis for many years. Mumma is really the hero of the book. In fact, the book is almost as much Mumma’s story as Lewis’. 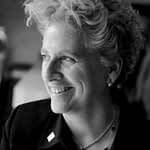 At the age of 16, Mumma was taking care of her five younger siblings after her parents took jobs in Pennsylvania as “domestics” for a white family. This allowed them to make more money than they could in Middlesex County. At 18, Mumma gave birth to Lewis; and a year later, she had Troy’s sister, Bridgette. When a young cousin moved in with the family in 1962, Mumma had to take care of a husband and eight kids. Lewis’ father, “Da,” left the family in 1973, when Lewis was 12. He ran away with the wife of the white middle school principal (whom he later married). The story of how Mumma caught Da and Mrs. Meredith in the act and later held Da at gunpoint is the stuff ready for the motion pictures. On the Sunday after the elder Lewis left, Mumma took her children to church with head held high, and whispered to them to do the same – as they had nothing to be ashamed. Though Lewis’ adult life comprises a small part of the book, it is compelling. This is especially true when, at the age of 50, he decides life is not worth living. The chapter describing his suicide attempt is hard to read, as it is full of details about the attempt and its aftermath. Interest piqued? 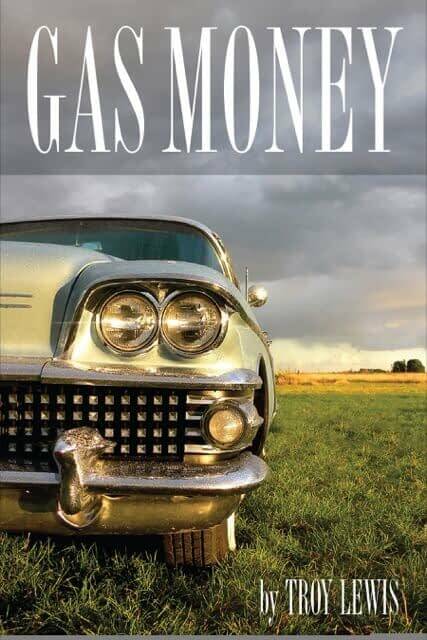 Click on the book to buy on Amazon for $19.95, and you can read more about it at www.gasmoneybook.com.